The Canadian Bar Association BC Branch (CBABC) is actively involved in the development of policy and law reform, lobbying on matters identified by members and responding to regulatory and government initiatives. The CBABC makes its views known in the corridors of Parliament and the Provincial Legislature through written submissions, appearances before Committees, informal meetings and regular consultations with government, regulatory and business representatives. 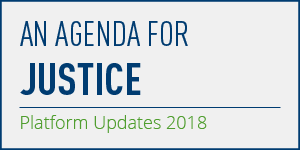 The CBABC has also spearheaded a variety of leading edge initiatives on behalf of the legal profession and in partnership with other justice system stakeholders. 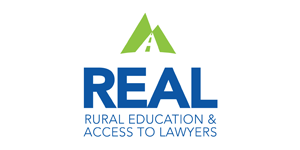 Learn more about the REAL Summer Student Placement Program with law firms in High Needs Communities in BC.